Here's another chance to stay Comfy! Submit your email address for great home comfort tips plus special offers & discounts! We will never sell your info or spam you. Whether you live in Raleigh or nearby, this part of NC gets really, really hot in summer. 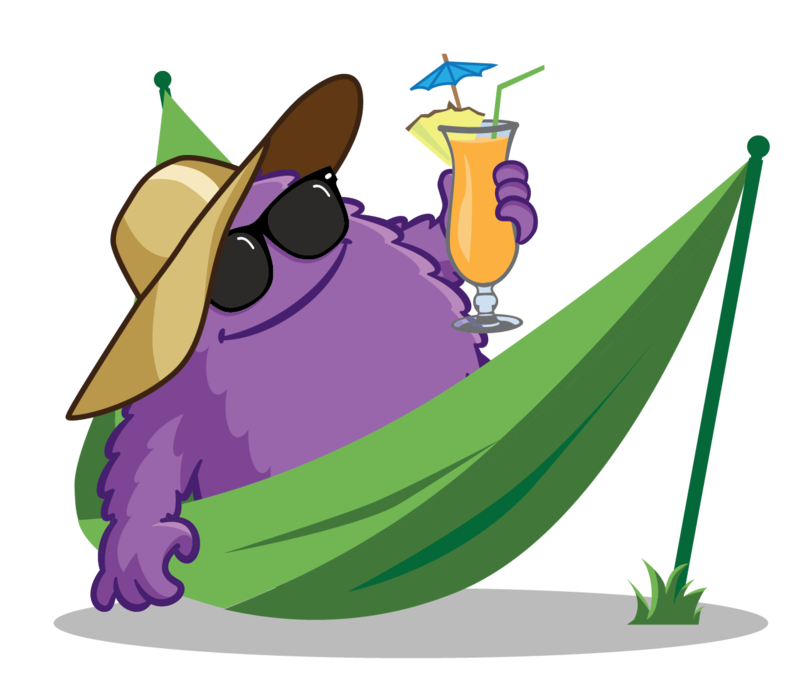 Comfort Monster knows that keeping you cool depends on your air conditioning system working in peak condition. So when problems strike, we provide quick, expert AC repair service. Call Comfy if you want to cool down again fast. Our technicians can get you cool again fast with 24/7 emergency service. We can diagnose and fix any kind of central air conditioning or heat pump. When you need air conditioning repair, you want the best. Our mission is to surprise and delight you with the best service experience you have ever had in your home. The summer months are a busy season for HVAC industry professionals everywhere. Extreme temperatures push cooling units to the limit. The increased pressure on HVAC units means repairs are more common than ever. But it doesn’t mean you have to be stuck in a bad situation. It’s important to stay cool in the hot summer months, so air conditioning repair is a priority at Comfort Monster. We offer a full range of air conditioning repair services. Our experts can tackle any problem you might be facing. With years of combined experience in the HVAC field, our team has seen it all. 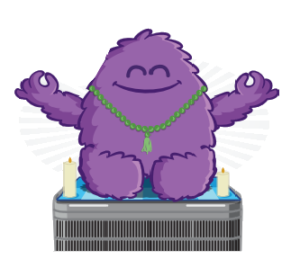 Comfort Monster works with a range of products and systems, especially those from Carrier. Our repair response technicians can provide quick solutions to any issue, and we stand by our results. A professional diagnostic gets you repairs that keep your system operating smoothly. You won’t spend the summer dealing with the same problem over and over again. We pride ourselves on providing you with as much (or even more!) of the information you need to make the best HVAC decisions for your home. Keep reading below to learn about common air conditioner problems you might be experiencing. The best defense is a good offense, right? The same idea applies when you are considering preventative maintenance. Get your air conditioning checked out before summer starts. We’ll catch small issues and fix them early. It could be the secret to avoiding repair problems in the future. Our experienced Monster Techs know the value of regular preventative maintenance because we’ve seen the benefits in our customers’ homes. It might be one of the smartest investments you make. There are many reasons people replace their air conditioning. Old age or inefficiency can take down units. Some homeowners decide to upgrade from a traditional furnace and air conditioning combination system to a hybrid heat system. Whatever your reasons, Comfort Monster can walk you through the whole process, from purchase to installation. Make sure you get the most out of your investment. Because of the high volume of air conditioning repairs in the summer, scheduling a repair appointment can be more difficult. Make sure your unit is fully functional and operating efficiently beforehand, so you and your family can stay cool and happy this summer. We always keep your comfort and convenience in mind. 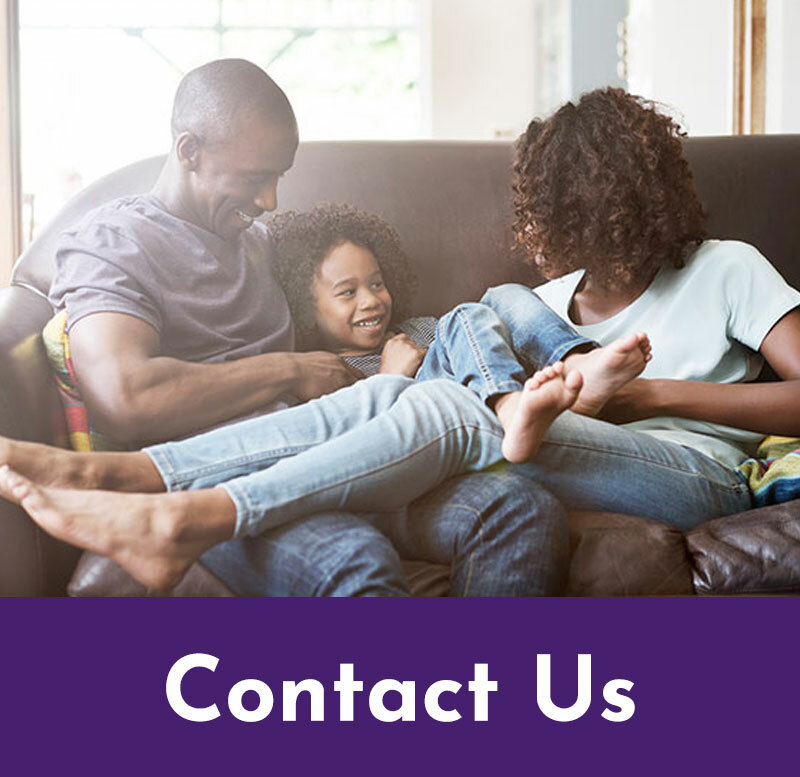 Contact the team at Comfort Monster today by calling 919-MONSTER for more information about the kinds of air conditioning repair services we offer. Is your HVAC machinery operating at peak efficiency? Our experts provide careful computer diagnostics to make sure everything is working correctly. This will save you money on energy bills and prevent costly repair issues down the road. Our technicians know their stuff! Trust us, we can service your system. Our A/C went out recently right before big family dinner at our house. The technician came to our house within the hour of our appointment and fixed, what turned out to be, a bad capacitor. I was impressed at the speed and quality of service. Wonderful experience with Comfort Monster. The tech arrived within an hour of making the call, diagnosed the problem and had the part on the truck. We were back up and running in no time! He explained everything in detail and was super polite and respectful of our home. Will definitely use these guys again. Ready to get your AC Unit repaired? Comfort Monster's expert technicians provide full service air conditioning repair, cooling system repair, and HVAC repair in Raleigh, NC. We repair, fix, or replace all of the components below as well as provide complete air-conditioning system replacements. Here are some of the most common air conditioner repair problems. For problems with cooling in a heat pump, click here instead. Capacitors work as batteries that store up power to give a motor a boost of power when starting up. They are also used in the same way for compressors. Just like batteries, capacitors wear down and become weak over time. They can also explode when there is a power surge. 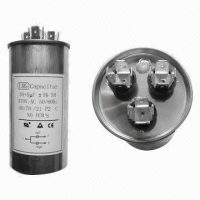 Capacitors are designed to last about 10 years but are very fragile and can fail in a few years with high unit usage or poor maintenance. In order to get the promised lifespan out of the A/C unit or heat pump, pressures in the system should be kept within a system-designed range. Regular testing and tuning of the HVAC unit reduces energy costs and extends the life of the unit. Freon charge commonly fails due to leaking coils. Systems are designed not to need a “recharge” of Freon. Coils are typically where Freon leaks occur. The coils, with proper maintenance and usage, should last 10 to 15 years. Wiring is a copper or aluminum conductor that allows electricity to run from the main house panel to the equipment. The wire is also used to move electricity around inside the unit to various parts for proper operation. Wire fails when the insulation around the conductor wears out and cracks, causing a short. Wire fails can be caused by age or the unit drawing too much power. Shorts can be a fire hazard as well. Wire normally lasts the lifetime of the unit, with proper maintenance and usage. Wiring will fail again if the damage is caused by overpowering and the problem is not corrected. All our Monsters are ready to help! Don't be scared, be comfortable!